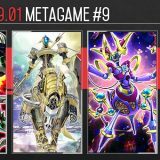 The latest booster set, Crossover Souls, brought along Neptabyss the Atlantean Prince, who enabled a series of crazy combos with Deep Sea Diva. 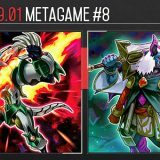 With Atlantean on the rise and becoming a mainstay in the competitive scene, here’s a look at the various combos that brought this deck to Tier 1 status. Normal summon Deep Sea Diva, and special summon Neptabyss the Atlantean Prince through its effect. 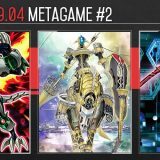 Activate Neptabyss the Atlantean Prince‘s effect, and send Atlantean Dragoons to the graveyard as its cost. Add Atlantean Marksman from deck to hand through the effect of Neptabyss the Atlantean Prince. 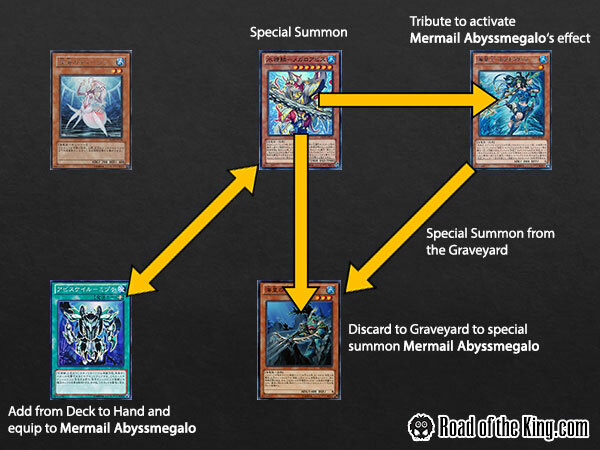 Add Mermail Abyssmegalo from deck to hand through the effect of Atlantean Dragoons. 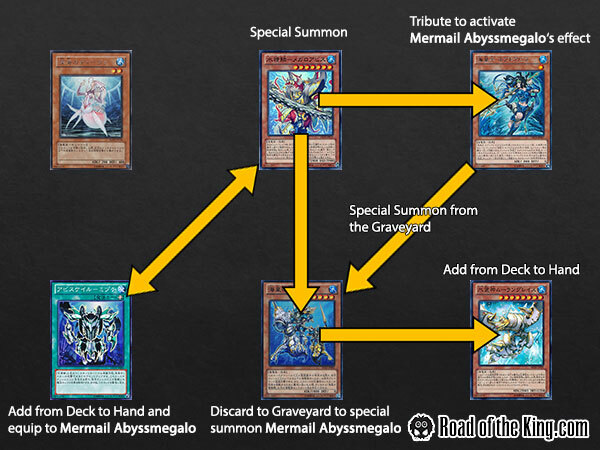 Special summon Mermail Abyssmegalo, and discard Atlantean Marksman + a WATER monster as its cost. 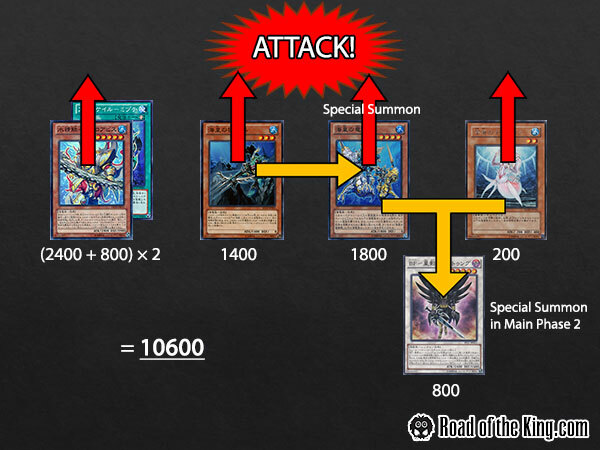 Add Abyss-scale of the Mizuchi from deck to hand through the effect of Mermail Abyssmegalo, and equip Abyss-scale of the Mizuchi to Mermail Abyssmegalo. 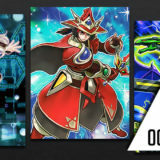 Activate the effect of Mermail Abyssmegalo, and tribute Neptabyss the Atlantean Prince as its cost. Special summon Atlantean Marksman from the graveyard through the effect of Neptabyss the Atlantean Prince. 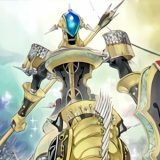 Attack with Atlantean Marksman, and special summon Atlantean Dragoons through its effect. 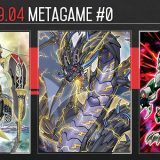 Synchro Atlantean Dragoons + Deep Sea Diva to special summon Blackwing – Nothung the Starlight, and inflict 800 damage to your opponent. (2400+800)×2 + 1400 + 1800 + 200 + 800 = 10600. Special summon Atlantean Dragoons from the graveyard through the effect of Neptabyss the Atlantean Prince. 800 + 2400 + (2400+800)×2 = 9600. 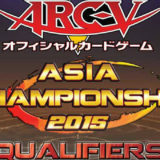 Even if you do not play Abyss-scale of the Mizuchi, it is still 800 + 2400 + 2400×2 = 8000 damage. 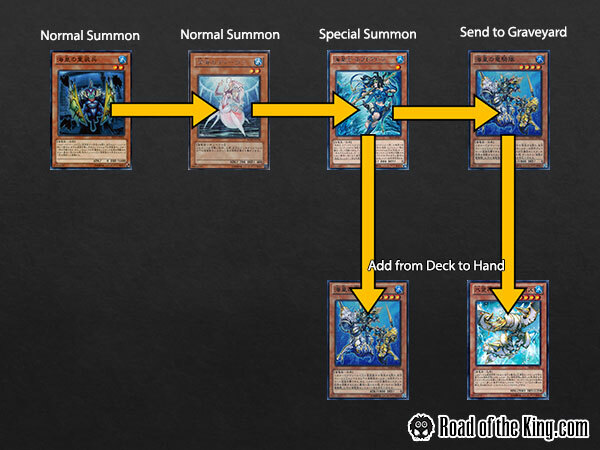 Add Atlantean Dragoons from deck to hand through the effect of Neptabyss the Atlantean Prince. 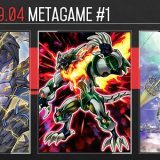 Special summon Mermail Abyssmegalo, and discard Atlantean Dragoons + a WATER monster as its cost. 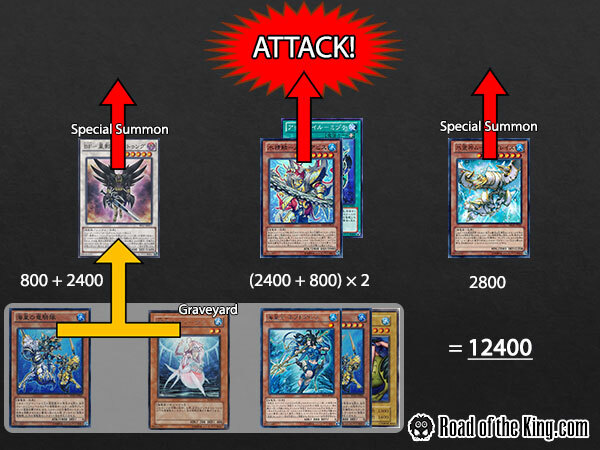 Chain 2: Add Abyss-scale of the Mizuchi from deck to hand through the effect of Mermail Abyssmegalo. 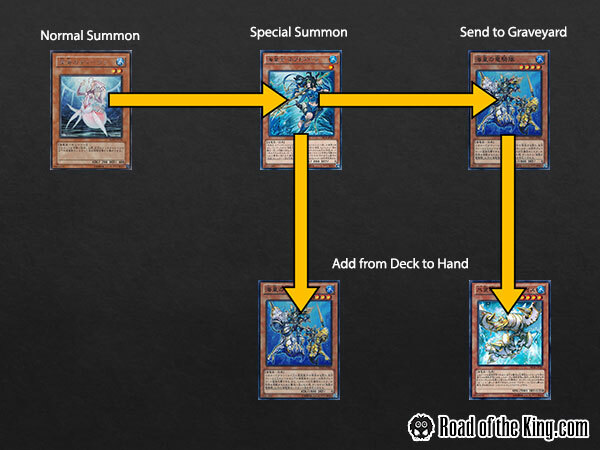 Chain 1: Add Moulinglacia the Elemental Lord from deck to hand through the effect of Atlantean Dragoons. Equip Abyss-scale of the Mizuchi to Mermail Abyssmegalo. Special summon Moulinglacia the Elemental Lord. 800 + 2400 + (2400+800)×2 + 2800 = 12400. 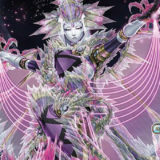 Add Moulinglacia the Elemental Lord from deck to hand through the effect of Atlantean Dragoons. 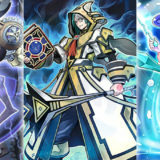 Synchro Neptabyss the Atlantean Prince + Deep Sea Diva to special summon Child Dragon. 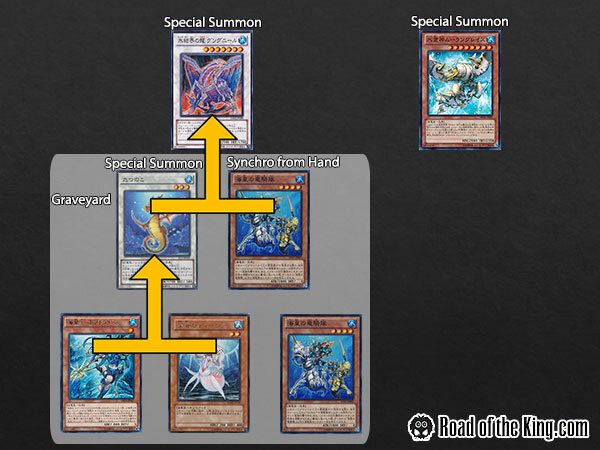 Synchro Child Dragon + Atlantean Dragoons from hand to special summon a Level 7 Synchro monster. 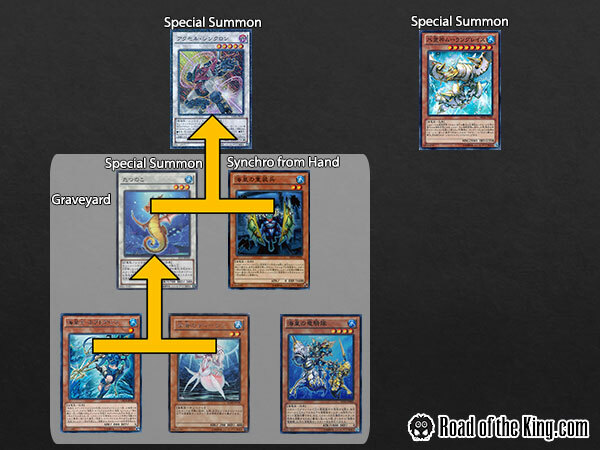 In Step 3, you could add a different Atlantean monster to hand to change the Level of the Synchro monster that you could special summon later on. 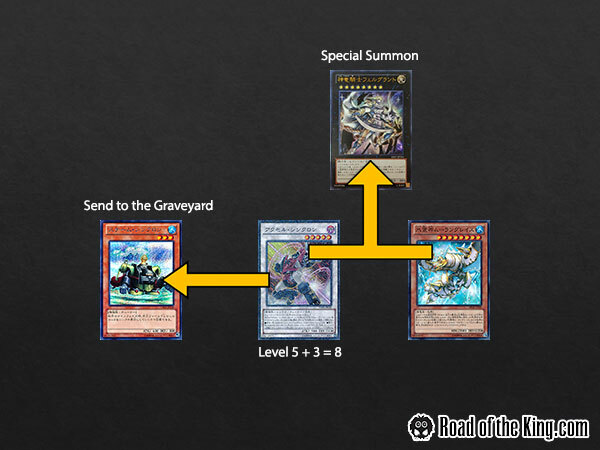 This is a one-card combo using just Deep Sea Diva to special summon a Moulinglacia the Elemental Lord and a Synchro monster, while still discarding 2 cards from the opponent’s hand. This is a possible opening play for the player starting first. Normal summon Atlantean Heavy Infantry. Add any Atlantean monster from deck to hand through the effect of Neptabyss the Atlantean Prince. 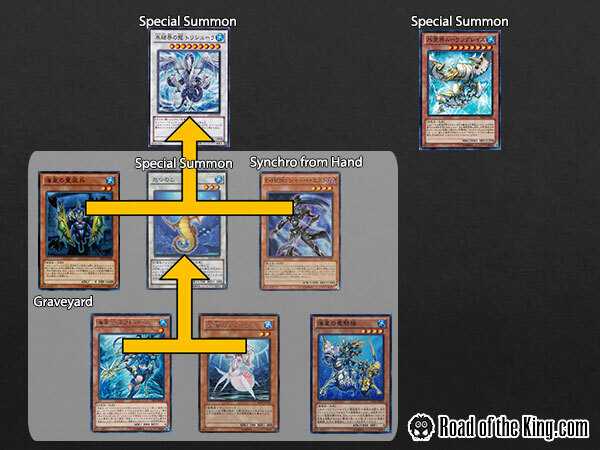 Synchro Child Dragon + Atlantean Heavy Infantry + a non-WATER monster from hand to special summon Trishula, Dragon of the Ice Barrier. This is a three-card combo to special summon a Moulinglacia the Elemental Lord and a Trishula, Dragon of the Ice Barrier, while still discarding/banishing a total of 3 cards from the opponent’s hand. This is another possible opening play, but the steep requirements makes it rather unlikely. Add Atlantean Heavy Infantry from deck to hand through the effect of Neptabyss the Atlantean Prince. 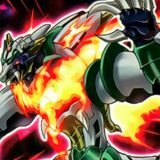 Synchro Child Dragon + Atlantean Heavy Infantry to special summon Accel Synchron. 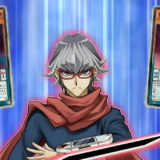 Activate the effect of Accel Synchron, and send Steam Synchron from the deck to the graveyard as its cost, increasing its Level to 8. 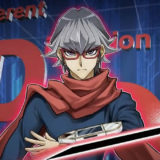 Xyz Accel Synchron + Moulinglacia the Elemental Lord to special summon a Rank 8 Xyz monster. 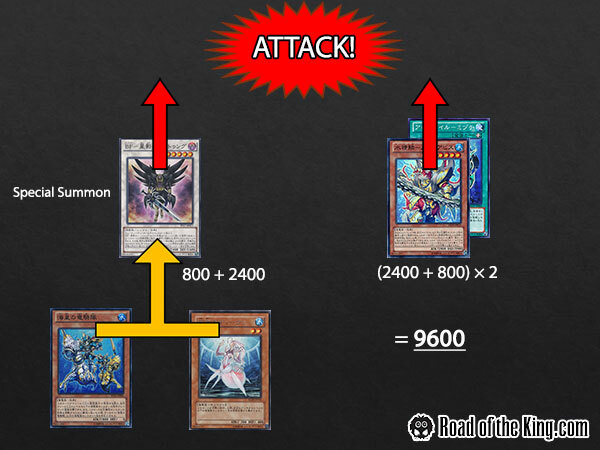 This is a one-card combo using just Deep Sea Diva to special summon a Rank 8 Xyz monster, while still discarding 2 cards from the opponent’s hand. This is the best possible opening play for the player starting first, especially with a Rank 8 Xyz monster such as Divine Dragon Knight Felgrand. The one-card combo opening plays, and two-card combo OTKs have propelled Atlantean to Tier 1 in the competitive scene. No matter if you are playing with or against Atlantean, 3 copies of Effect Veiler is critical to shut down Deep Sea Diva and stop any Atlantean combos from going off. 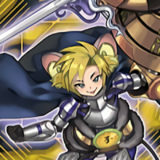 moulinglacia is almost free summon, very good card.